Anything to do with dirt! 32 Durgin Bridge Road, N. Sandwich. 323-8288. Painting, Building, Remodeling. Meeting all your construction needs. Kevin Sayers, Ctr. Sandwich. 986-4979. Tom Canfield & Sons. 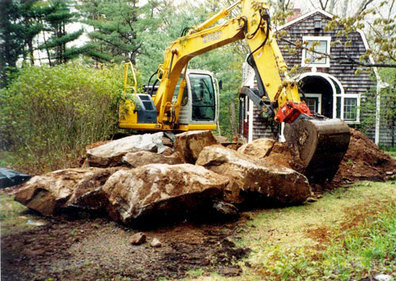 Tree removal, chipping, view clearing, snowplowing, lawn mowing. Small electrical contractor, providing electrical services. 27 years experience in the trade. Honest, Reliable, and Quality assured. 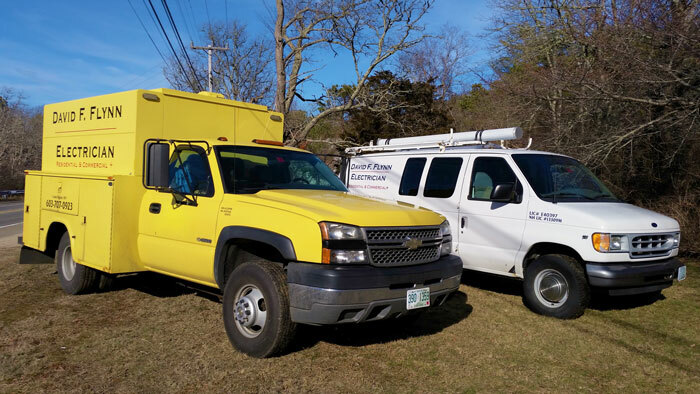 Frase Electric, LLC is a residential and commercial electrical contractor, in business since 1990. We specialize in solar electric (Photovoltaic PV) installations. We do free site evaluations and design and install a complete turnkey system. With electricity prices rising, solar systems typically pay for themselves in 7-8 years with a high return (usually over 12%, which is tax free) on investment. We have recently surpassed the 1 Megawatt of installed PV milestone and are a SunPower Authorized Dealer. We also install whole house Kohler and Generac generators. Flooring, paneling, wide boards, beams. Your wood or ours. Softwood or hardwood. Quality work, reasonable rates. Septic tanks pumped. Proudly serving our community for over 30 years. 455-9683.